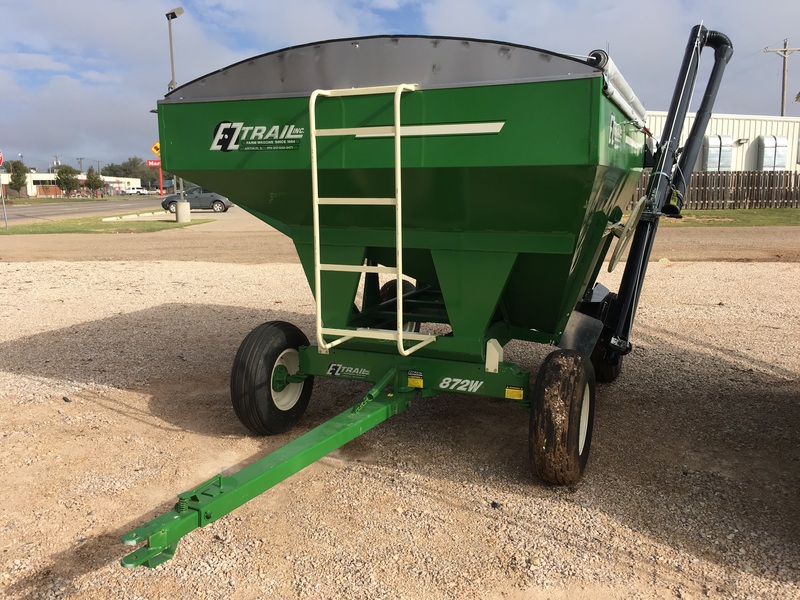 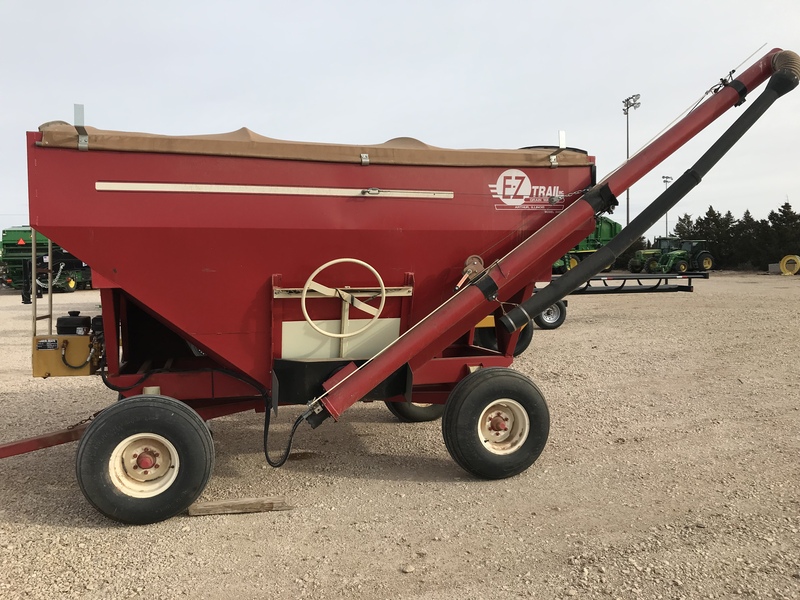 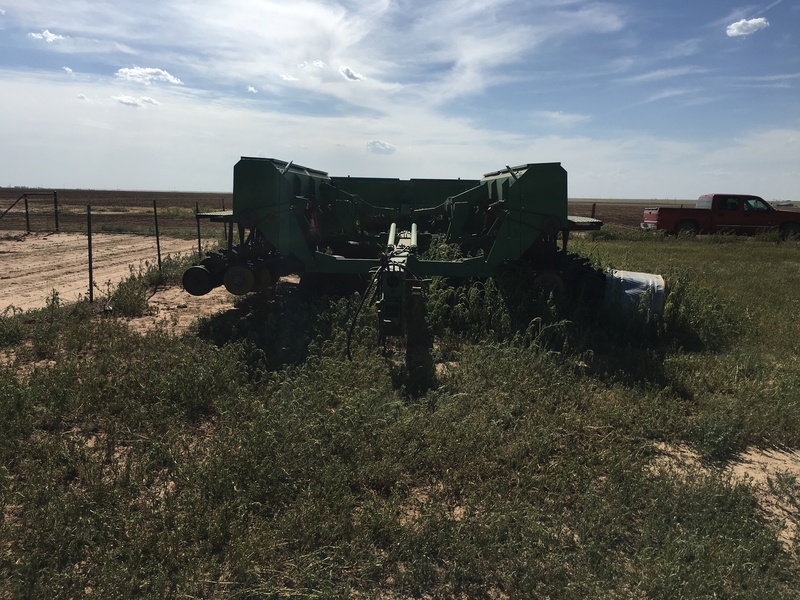 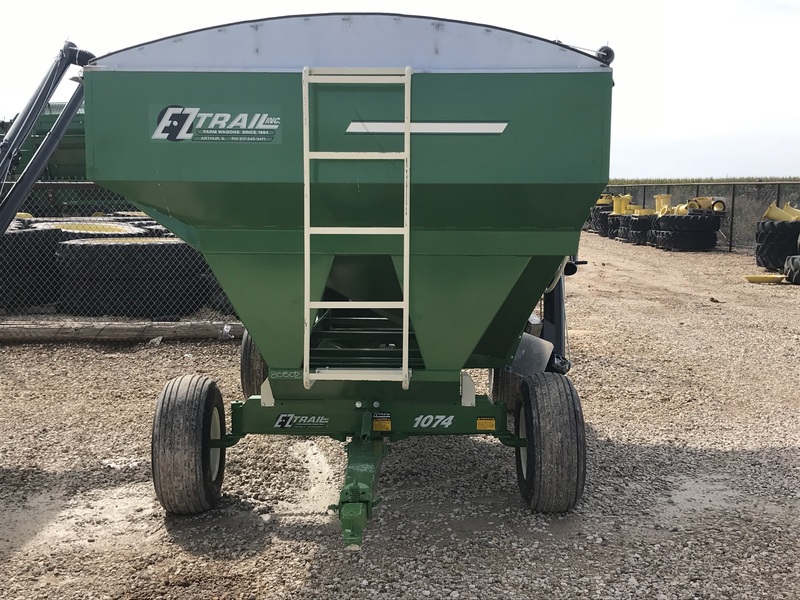 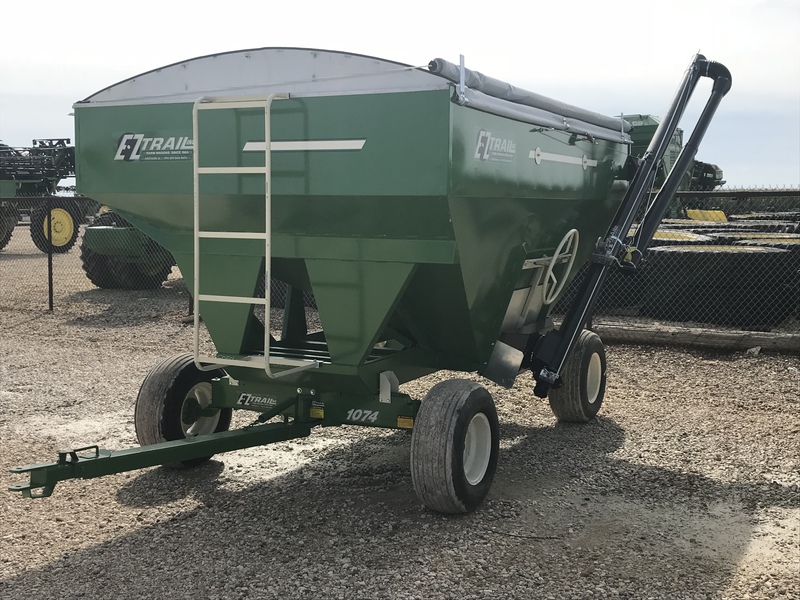 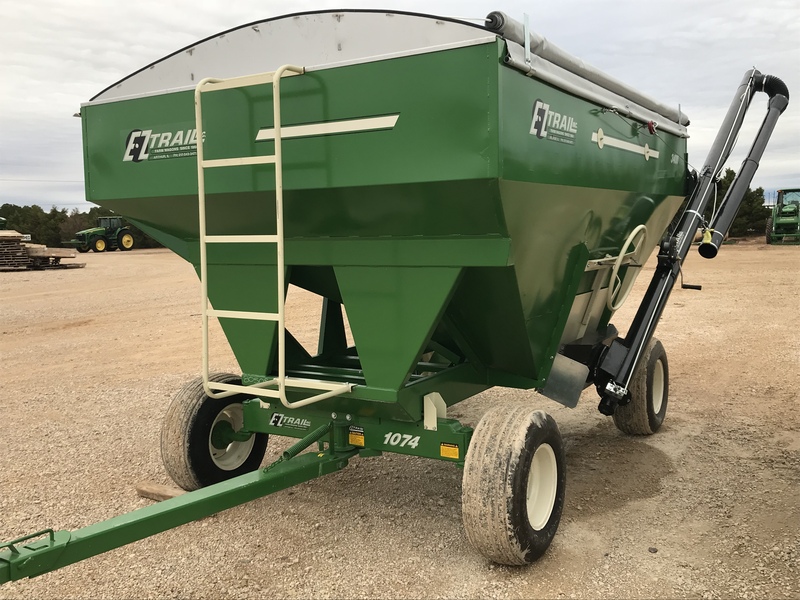 KBH SEED TENDER, 350 CU FT/ 245 BU, 2 COMPARTMENTS, QUICK LOCKING TARP, HONDA 6 HP (ELEC. 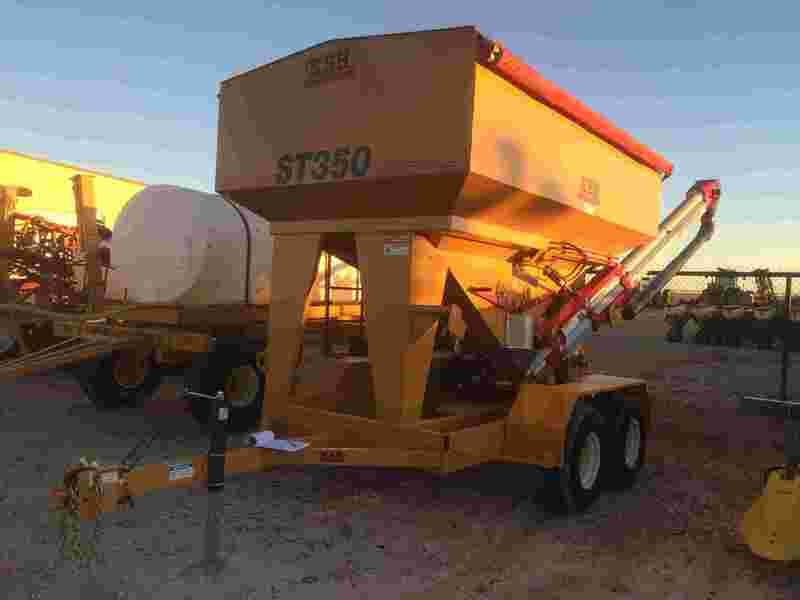 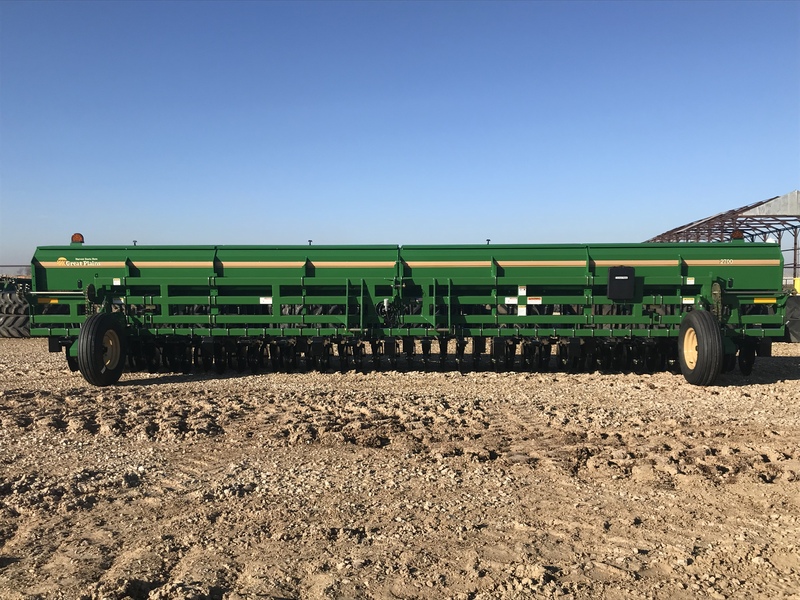 START) DIRECT MOUNT HYD PUMP & MOTOR, KSI CLEATED BELT CONVEYOR, VAR BELT SPEED, WIRELESS UNLOAD SWITCH, 20,000 LB RUBBER TORSION AXLES, 12.5X15 12 PLY TIRES, TRAILER BRAKES LIGHTS - HAS OPTIONAL 2 FEET LONGER BELT REACH W/HONDA GX240 ENGINE & HIGHR CAPACITY PUMP - UNLOAD HEIGHT 156 IN. 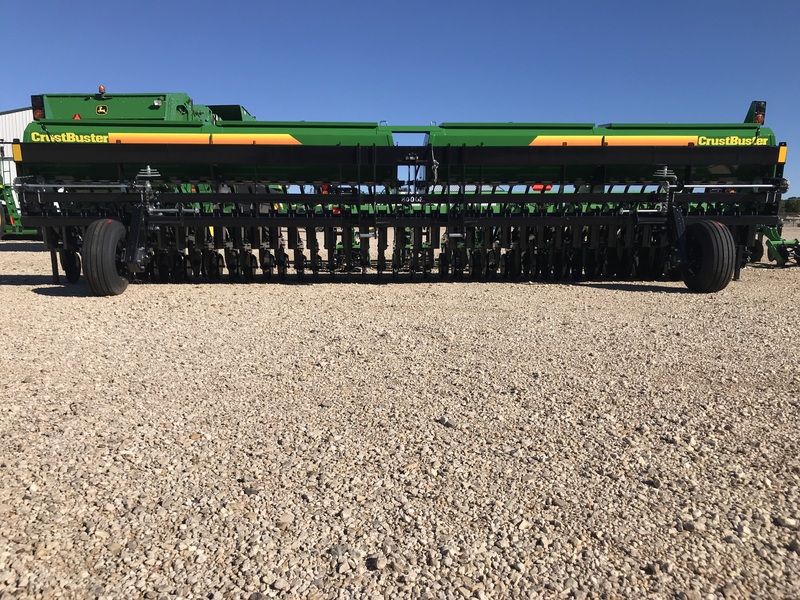 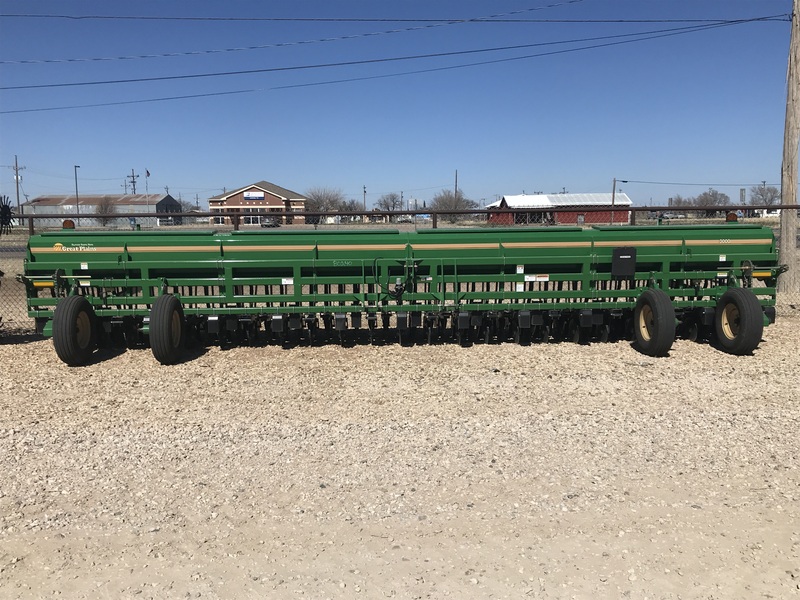 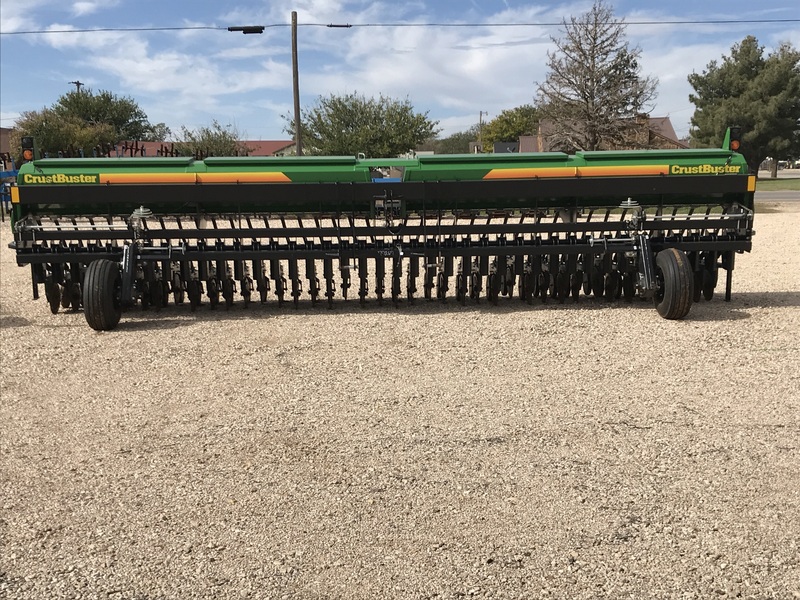 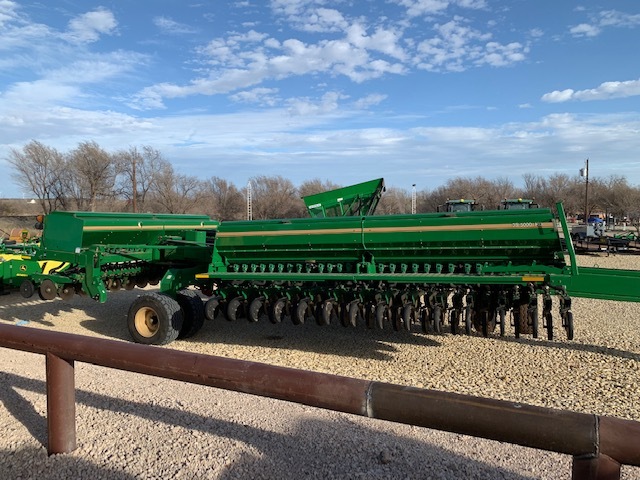 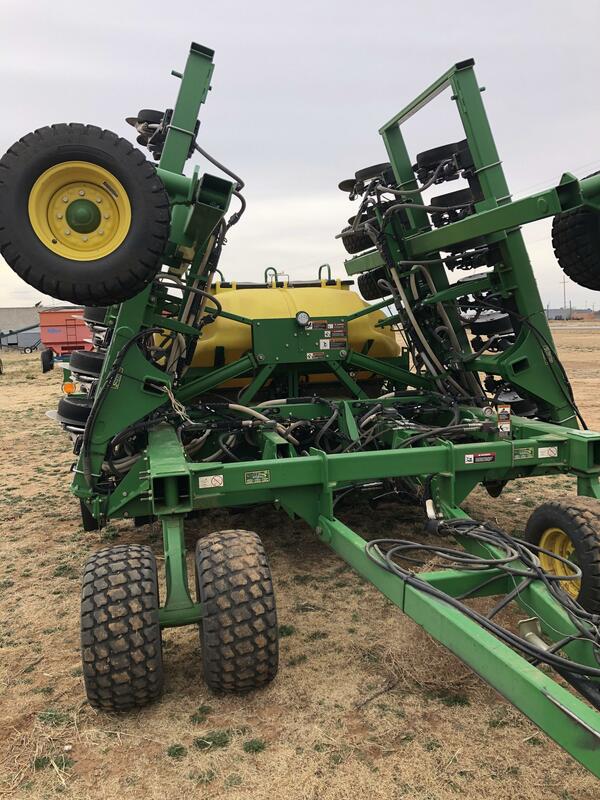 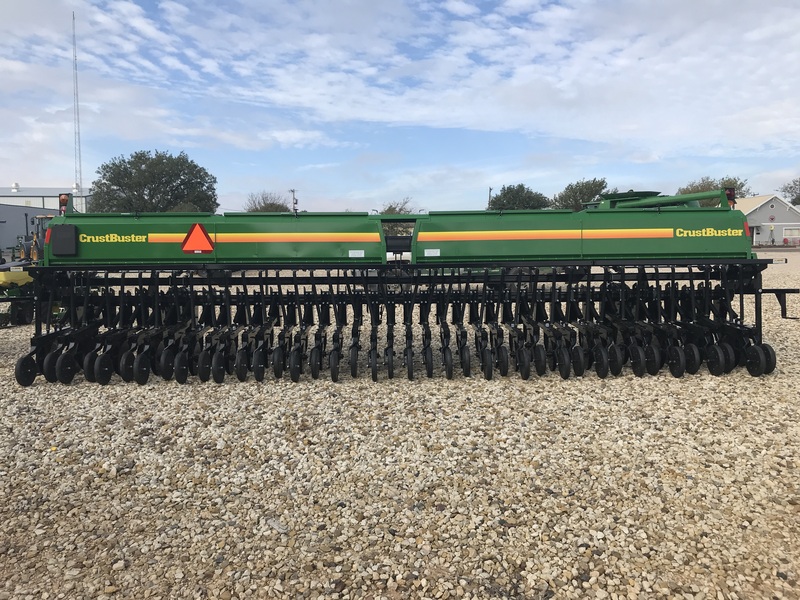 Copyright © 2019 Hurst Farm Supply • All Rights Reserved.